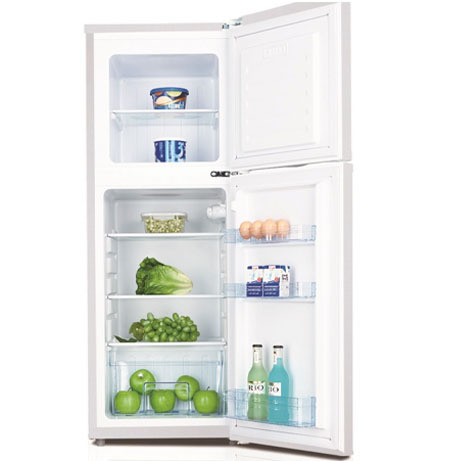 This Iceking Fridge Freezer is in classic top mount style (meaning the freezer is located at the top) and will suite anybody who requires less space than a ‘standard’ sized appliance. 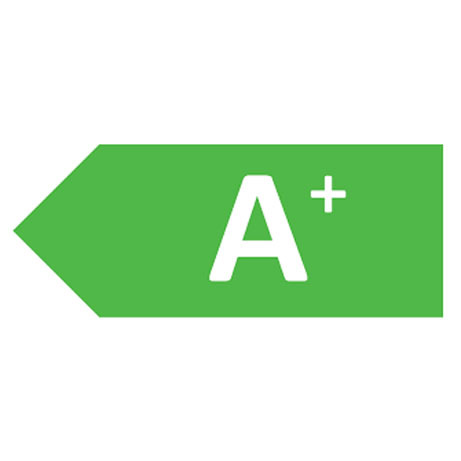 With a 2 year warranty and an energy rating of A+, you can rest assured that with this machine you get quality as standard as well as being environmentally friendly. 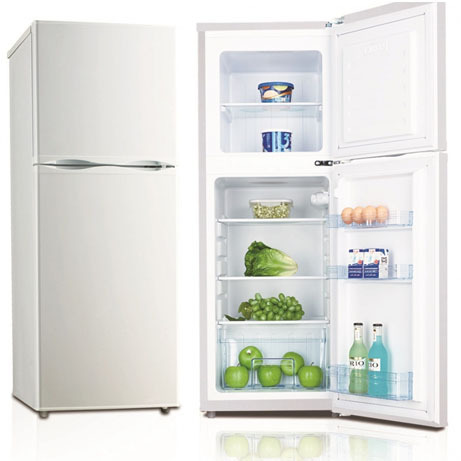 A smaller fridge freezer than most at only 47cm wide, this appliance will fit into the smallest of kitchens. Remember – when you’re measuring where this fridge freezer will go, make sure you leave enough room behind it to allow air to circulate. 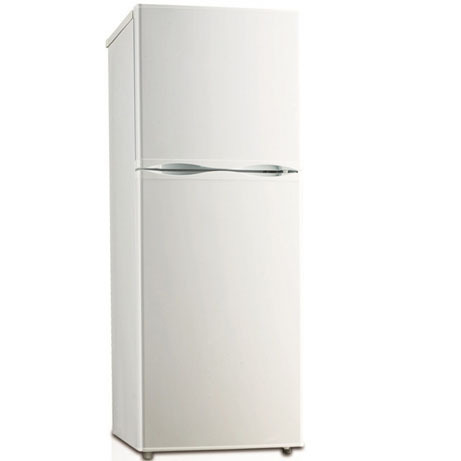 Please note that this Ice King fridge freezer is a Top Mount model, which means the freezer is situated in the top compartment and the fridge is in the lower compartment.